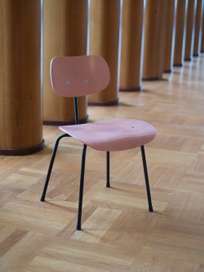 The chair SE68 is beautiful design, high quality and classic design in one. 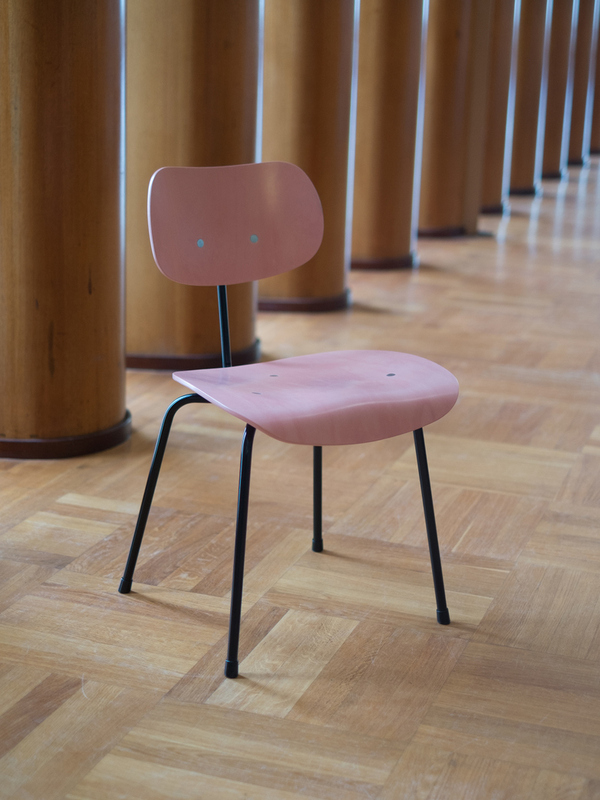 Already in 1951, Egon Eiermann designed this versatile and stackable chair, which is now being taken back into production. With its simplicity in form and playfulness in color, SE68 gives you every opportunity to create an exciting interior.